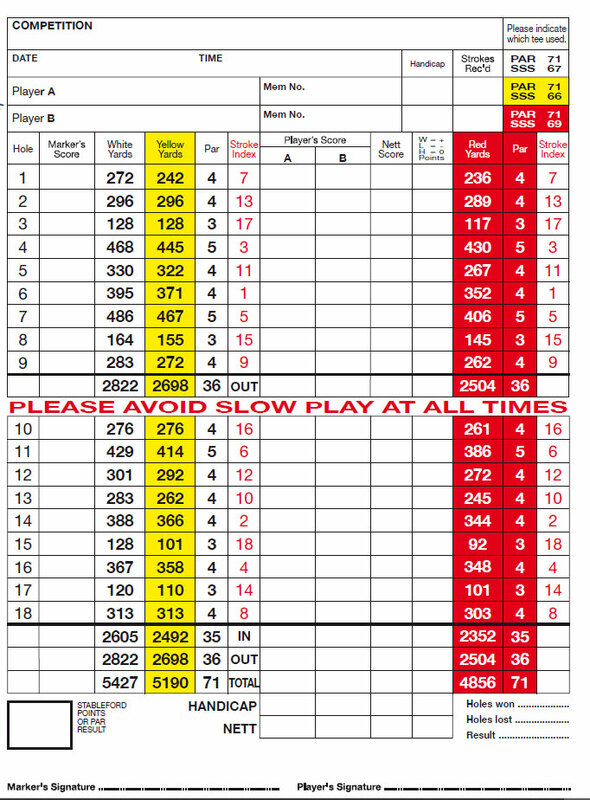 We have an 18 hole, 5654 yards, Par 71, Parkland Golf Course located within 1 mile of Solihull Town Centre. It is not too hilly and is therefore not too physically demanding. We have USGA all weather greens, a Driving Range and Buggy paths which means no Temporary greens (unless frosty), and Buggies are allowed all year round. We have a 14 bay Driving Range which is open to everyone as is the golf course and clubhouse. 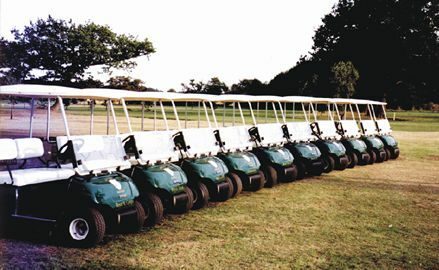 Golf Buggies are available all year round (Winter on the path). They all have GPS to help with the layout of the holes and give you a precise yardage to the hole. Tuition is available from our P.G.A. Professional Tim Atkinson. Tim has experience of teaching men and ladies of all standards, from absolute beginners to experienced players looking to improve their game.